I am not a birder so feel free to advise me if I am giving the wrong names to any of these birds. for Dog T-shirts plus Dog Pens and Dog Magnets for some of these working dog breeds. 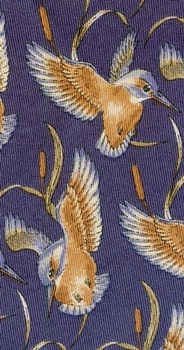 Non-Aquatic Game Bird Neckties such as Pheasants are on another page. There are special pages for Bird Hats, Bird Bags, and Bird Books. 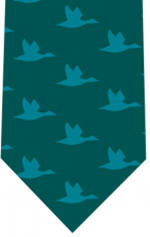 Go to pages with aquatic bird t-shirts, pens, sharpeners and magnets using the links below.